Thank the blogger who nominated you and link the blog ! 4.Nominate 11 bloggers who have less than 200 followers. Thanks for nominating me! I have never heard of this before, but I think it is AWESOME! What a great way to spread the blogish love around! I am excited to check out a bunch of new blogs that I found on your nomination list. 1. I can’t sing well, but I do it anyway, loudly, especially in the car. 4. I am 26, but I love Young Adult/Teen books. 5. I am married to the best person ever, Wade. 7. I have terrible handwriting. 9. I wish I was creative enough to write my own book. 10. I have a lot of tattoos, and I want more. Way more. This is a tough one. 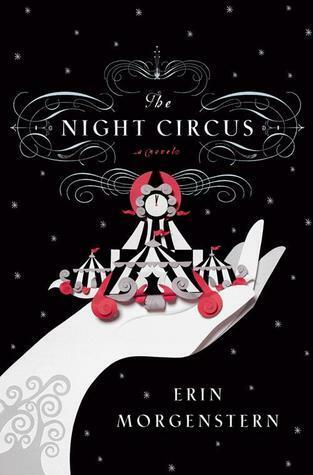 I did a post on my Top Ten Favorite Covers, and it was hard enough to only choose 10, but if I do have to pick just one, I would have to pick The Night Circus by Erin Morgenstern. Physical books. I have a Nook, and I love it for trips, so I don’t have to pack so many books, but otherwise, I almost always read physical copies, and sometimes, if I like them enough on my Nook, I will go ahead and buy the real book. Buy my own books. I love libraries, and used to go often, but I can’t drive ATM, so I usually just have Wade take me to the book store. This also lets me share the book with my friends, if I love it, or give it away if I don’t. Also if I love a book I find at the library, I will buy it anyway. HMMMM. 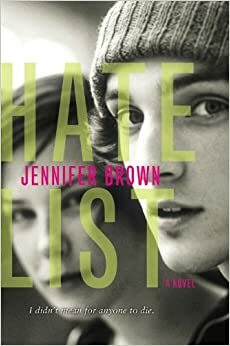 Maybe Hate List by Jennifer Brown. I think this book is relevant no matter when someone reads it. It shows how bullying affects people, and how much it affects them. 6) What genres of books do you most enjoy reading. Young Adult books about series issues, such as school shootings ^^, suicide, death, drugs, etc. I am from a suburb of Houston, Texas. In my big comfy chair in our TV room. Or in Bed. Or on a swing at the park. 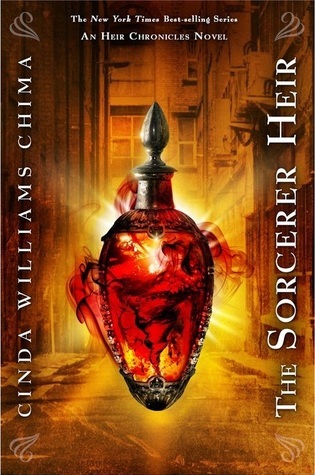 The weirdest book…. maybe Snuff by Chuck Palahniuk. (my favorite author BTW) His books are fucked up, and I love them! 10)Fast reader or slow reader? I am a pretty fast reader, according to Wade. Unless I am not into the book, then it can take me forever to read it. 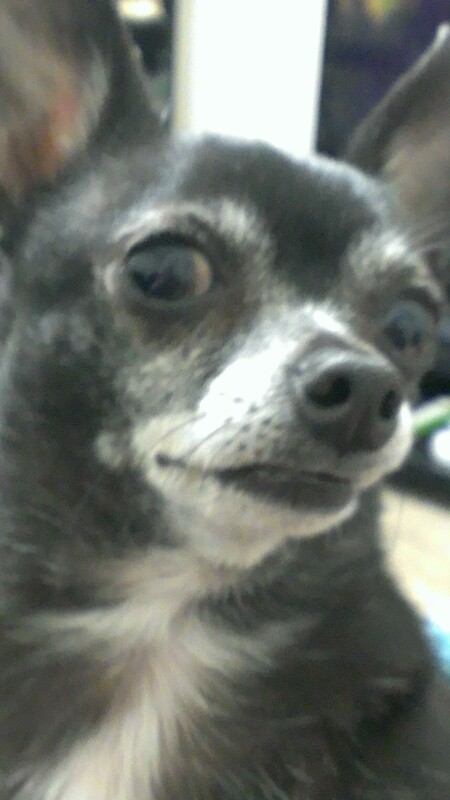 My Chihuahua Zoey! Of course! 5. Have you met any of your favorite authors? 6. Have you ever preferred the movie over the book? 7. What is your favorite author? 8. Are there any super popular books out there, that you know you will never read? 8. What is your favorite genre of young adult books? 9. Do you read the books before you see the movies? 11. What are 5 things you can’t leave home without? Be sure to come back and let me know that you filled this out, so I can check it out!! What about you guys? 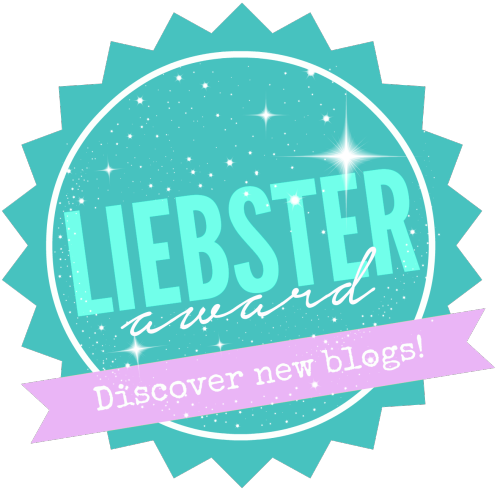 Are there any blogs you would like to nominate for the Leibster Award? Oh yay!! I will be sure to check it out! !